the song will play you." Help Arkansas honor the legacy of one of the greatest musicians in American history. 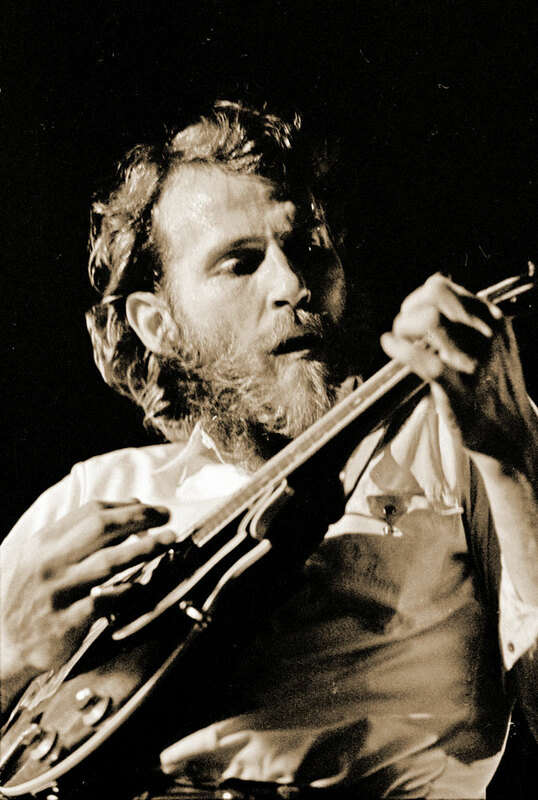 Levon Helm was born on May 26, 1940, and grew up working on his family's cotton farm in Marvell, Arkansas. He was always encouraged to play and sing music at home and in church, and at age six, he saw bluegrass musician Bill Monroe perform. Levon knew right then and there that he wanted to become a musician.